Grab a drink at our sophisticated poolside bar. Then cool things down with your favorite martini or signature cocktail. Bring on the night! Come relax and indulge your senses at Get Wet Ultra Pool, our indoor/ outdoor pool, bar & nightclub destination at Mount Airy Casino Resort. Get Wet Ultra Pool is a generously heated four-season pool experience featuring an underwater passageway allowing guests to swim continuously from indoors to outdoors to our two adjoining pools alongside multiple heated spas. 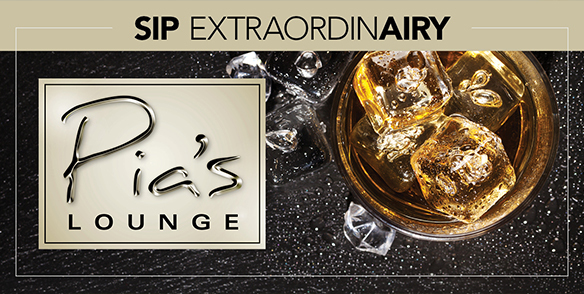 Pia’s Lounge is a new and sophisticated lounge for you to enjoy. 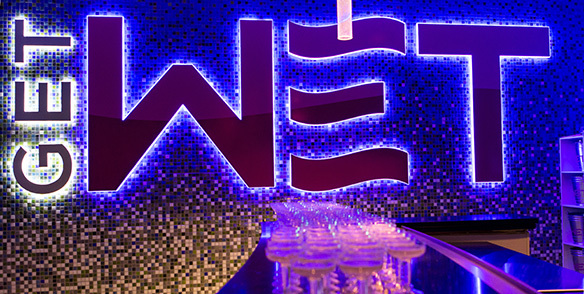 Kick back, sip cocktails, listen to free live music entertainment, and even play some slots. 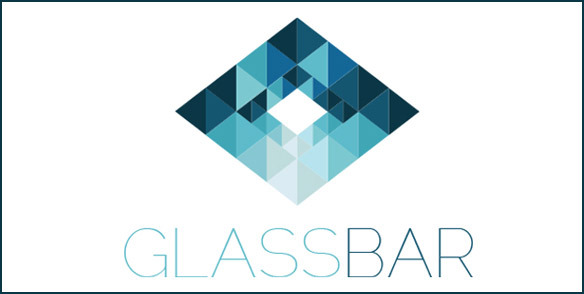 The Glass Bar is the perfect place to meet. Order up a round of cold cocktails and propose a toast to being king of the mountain. Follow your favorite team on TV, while you play the slots you love. It’s all right at the bar, in the heart of the casino floor.